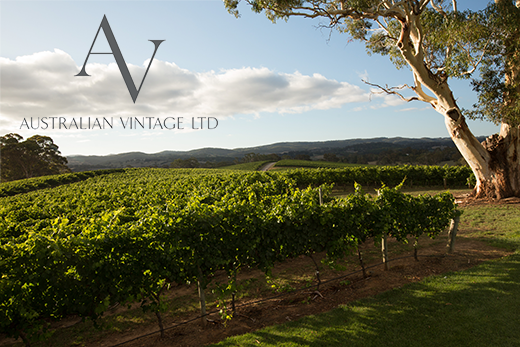 An amazing contract opportunity has arisen at Australian Vintage Limited, an ASX listed Company, one of Australia’s largest wine organisations and owner of the multi-award winning McGuigan, Tempus Two, and Nepenthe brands. Championing a fully-integrated wine business model, the breadth of our capabilities extends to vineyards, boutique and bulk wine production, packaging, marketing, sales and distribution. We are passionate about what we do. The Company prides itself on producing outstanding and innovative wines for its customers globally. We are currently seeking an experienced Group Management Accountant, based in our corporate head office in the Adelaide city fringe. Partnering with multiple non-finance stakeholders, you will have the ability to translate complex, high level technical information into relevant and meaningful insight for the various business units. Liaising with external auditors for half and full year reviews. Your meticulous attention to detail and highly developed communication skills together with your sound analytical and problem-solving ability will see you succeed in this role, as will your big picture strategic outlook and continuous pursuit for process improvement. You will have extensive Financial Management experience, ideally within the wine industry, and your strong commercial acumen coupled with your solid understanding of accounting principles will add further to your success. Advanced Excel skills are essential and a good working knowledge of JDE and Hubble would be advantageous. Degree qualifications in Accounting, Finance or a related discipline is fundamental. CPA/CA qualifications is preferable, however not essential.